Marine meadows play an important role in providing ecosystem services while serving as preferred or essential habitat for a wide array of native fish species. 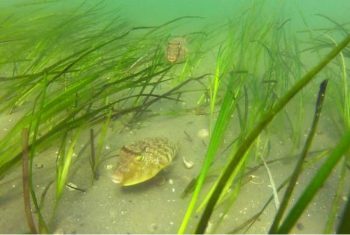 In New York waters, it is estimated that over 80% of eelgrass habitat has been lost since the 1930’s due to natural and anthropogenic causes. 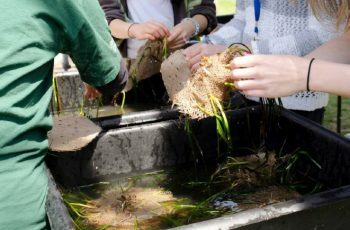 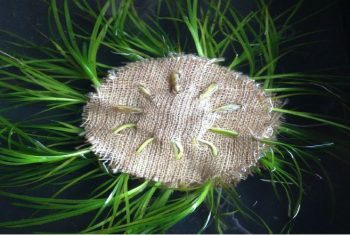 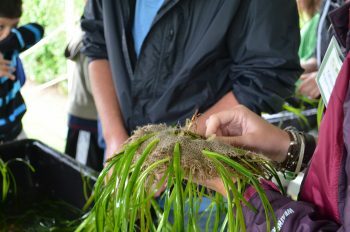 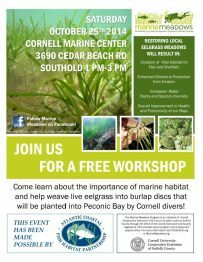 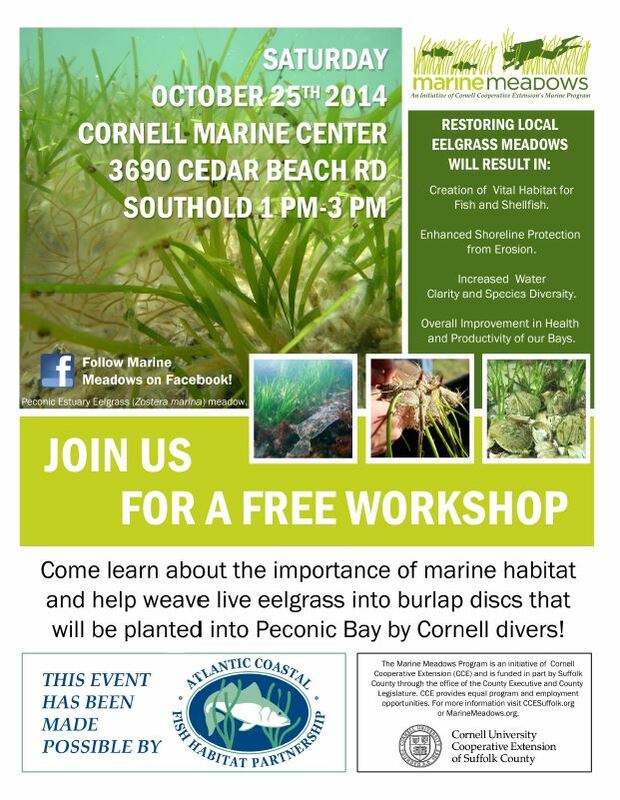 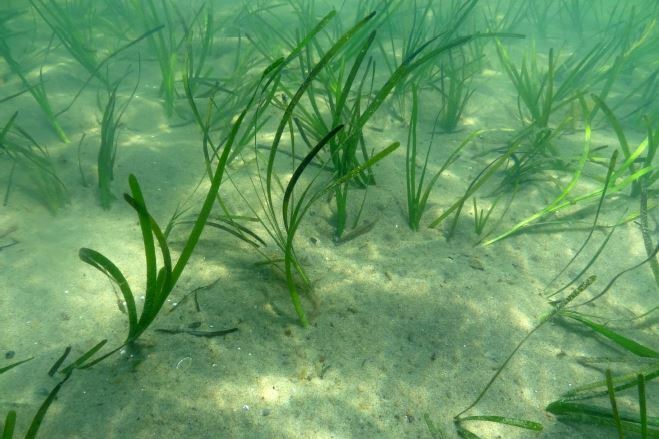 To address the need to re-establish submerged aquatic vegetation in the Peconic Estuary, the Cornell Cooperative Extension of Suffolk County and partners worked to restore eelgrass through direct plantings at suitable sites. 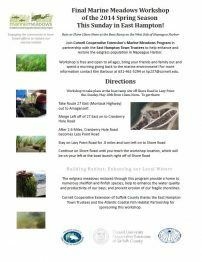 The public had opportunities to take part in these restoration efforts through participation in two land-based workshops. Photos and text provided by the Cornell Cooperative Extension of Suffolk County.